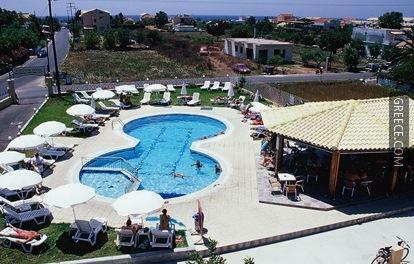 Offering a kids pool and an outdoor pool, the Tzevenos Apartments also provides a poolside snack bar and free parking. 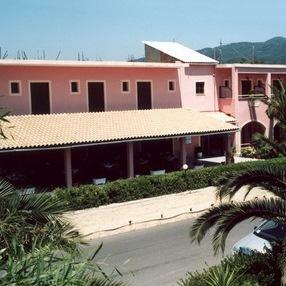 Featuring billiards, a sun deck and a currency exchange, the property provides guests with a convenient base while visiting Agios Georgios. 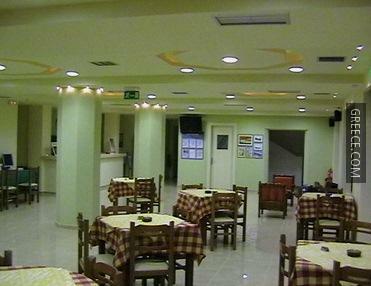 The Tzevenos Apartments has an on-site restaurant, providing a convenient option for those preferring to dine in. 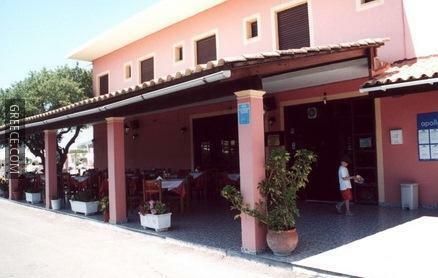 Alternatively, there are a selection of eating options within a short walk of the property. 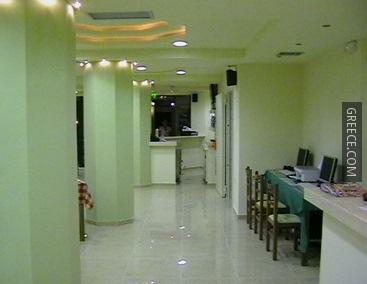 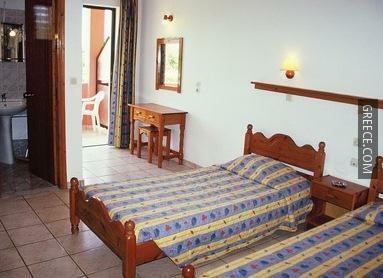 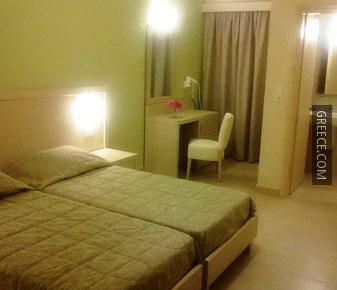 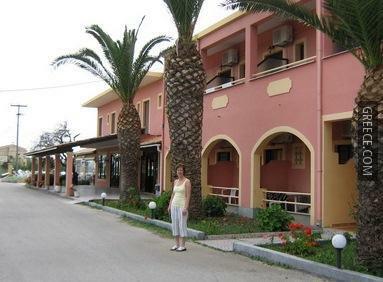 Corfu International Airport is under a 40-minute drive from the Tzevenos Apartments. 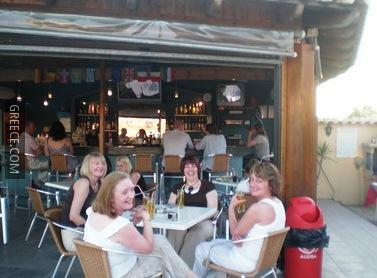 Guests looking to discover the area can visit Kavos, an easy drive away.